In a large skillet, over medium-high heat, add ground beef, onion and garlic to skillet. Cook and crumble beef and cook until no longer pink. Drain grease. Add tomato paste, cumin, chili powder, oregano, salt, lime juice and water to beef. Cook and stir until mixture comes to a slight boil. Reduce heat to low and cook for 5 to 8 minutes or until thoroughly heated. Remove from heat and let stand 15 minutes or until mixture comes to warm room temperature. Lay tortillas out on a flat surface and divide the beans, beef,rice and sour cream among the 8 tortillas. Fold each burrito-style. 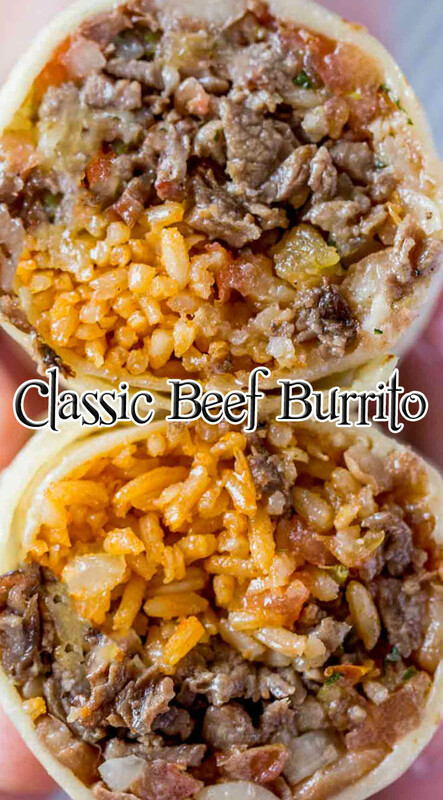 Wrap each burrito with saran wrap, and then place burritos in a freezer-safe ziplock bag. Freeze up to 2 months. To Reheat: Unwrap burrito from plastic wrap. Place on a microwave-safe plate. Microwave 2 to 3 minutes or until heated through. Serve and enjoy!